What We Do With Leftover Smoothie! We love smoothies as a snack or for breakfast. Juice in some vegetables. Add in some probiotic yogurt. If it’s green, call it a leprechaun smoothie. If it’s orange, call it a Jack-O-Lantern smoothie. 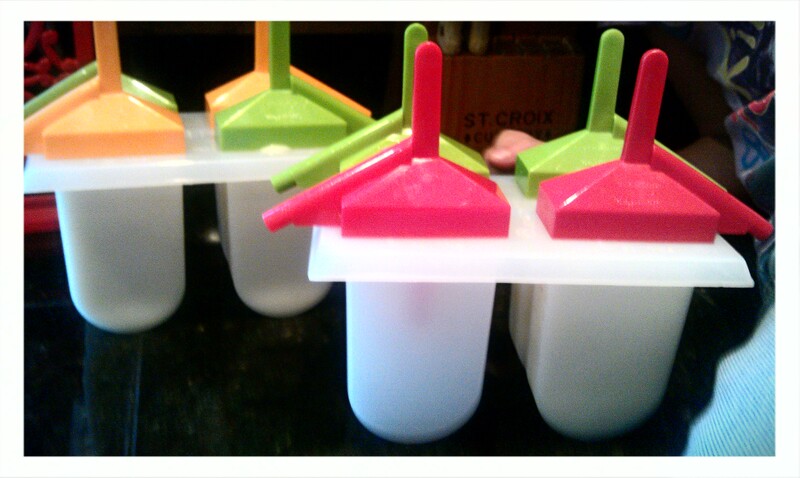 Then, if there happens to be any smoothie left, pour it into the popsicle molds! Waste not, want not! Another option–pour the leftover smoothie into a baggie and throw it into the freezer. You could pour it into ice-cube trays, but that’s a bit more time-consuming. Don’t got much time! When it’s time for another smoothie and you’re short on fresh produce–bam–pull that baggie out of the freezer and throw it into the blender with whatever you have on hand! Fresh again! (If your blender isn’t super tough, plan ahead and thaw the bagged smoothie. Or, if you’re not afraid of plastic chemicals leaching into your smoothie mix, thaw it in warm water. You, know, it wouldn’t have to be very warm at all to help the mix thaw–thus minimizing any plastic chemical leaching.) The frozen smoothie gives the new smoothie an almost sorbet-like quality! Thick and creamy-like! Yum! Regardless, smoothie on day two mixed with some fresh ingredients tastes great! 1. Pour leftover smoothie into popsicle molds (or Dixie cups with something for a stick) and freeze . 2. Pour into a plastic baggie and freeze. 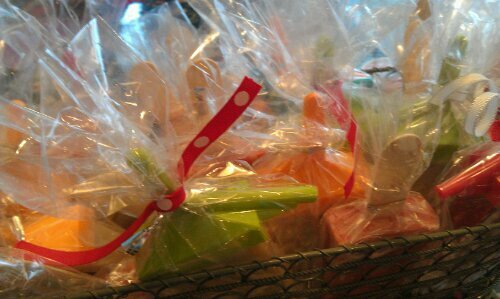 Pull out on another day, thaw enough to get it out of the bag, and recycle it in with some fresh ingredients. This entry was posted in Recipes, Snacks/Preschool Snacks and tagged GAPS, gaps kids snacks, scd kids snacks, Smoothies, what to do with leftover smoothies on October 15, 2012 by thehomeschoolingdoctor. Great idea! I have been craving popsicles lately and these smoothie-pops sound perfect.